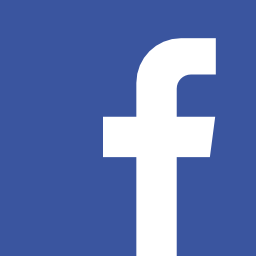 Kiwi Pallets is a New Zealand owned and operated manufacturing and supply business with locations in Auckland and Palmerston North. 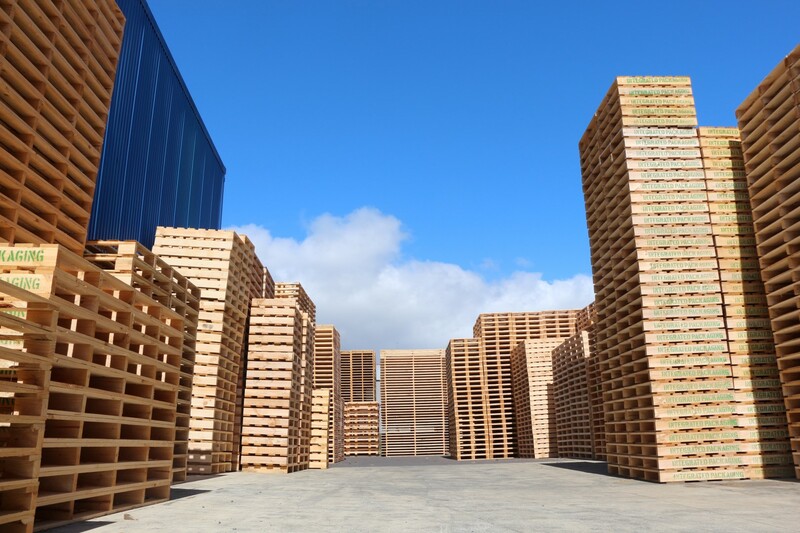 With a reputation second to none, we have been supplying pallets to many industries for local and export use for 15 + years. 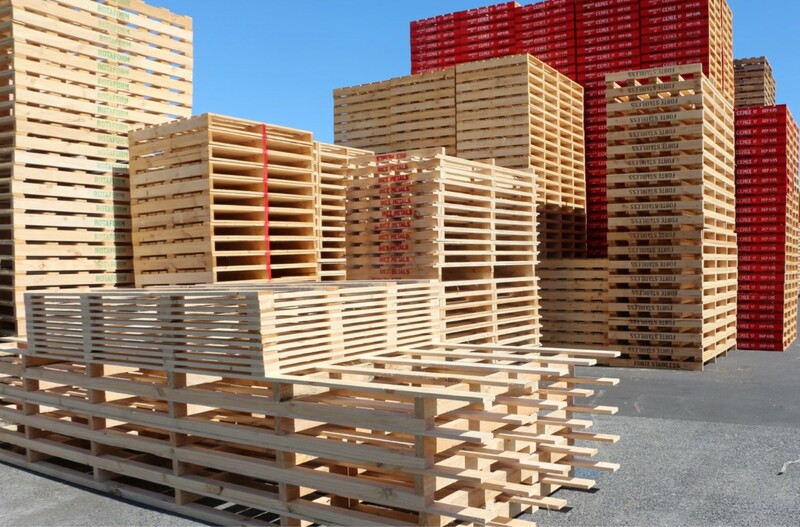 We manufacture and supply pallets to any requirements. Custom made for all industries with the highest quality material at affordable prices. 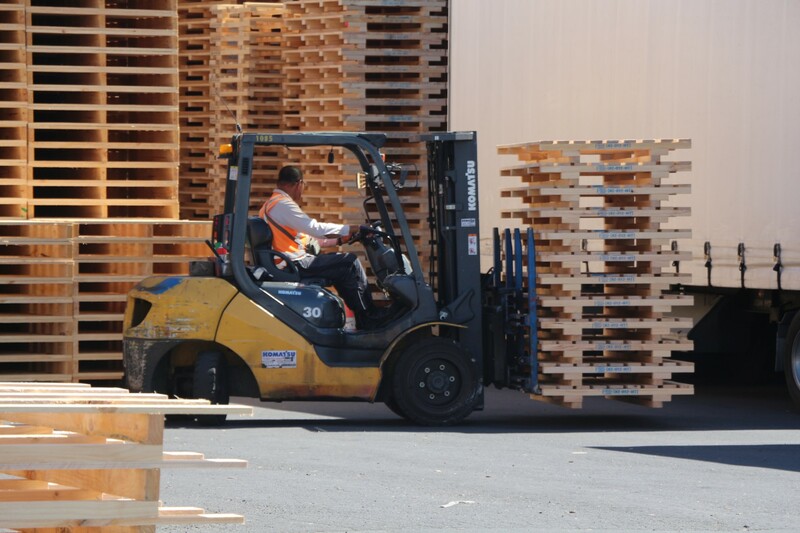 Regardless of whether you are in need of a pallet solution short term, or long term, Kiwi Pallets are able to assist. 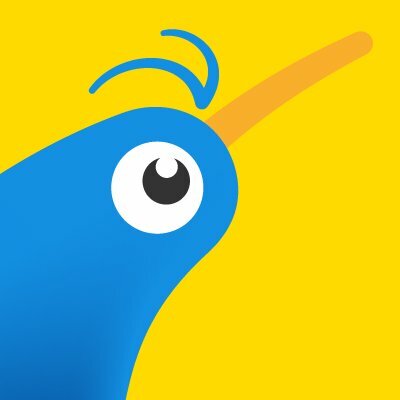 If you are after pallet options for your business, get in touch with Kiwi Pallets and we will let you know how we can help.